This week on the podcast my brother from another, Ronnie Napolitan, joins us. 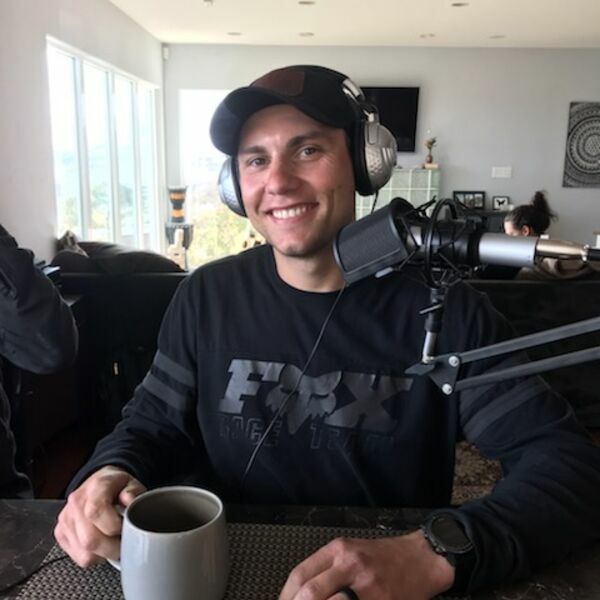 Ronnie used to ride bmx professionally but is now focused on his family and running Rothrock Coffee with Jamie Bestwick. His brother Anthony Napolitan, a pro bmx rider as well, sits in on this one too. We talk about his career and his transition into the coffee world and the things that go along with that like traveling to different countries in search of the best coffee beans. All content © 2019 Unclicked.